When it comes to applying for colleges, you will almost always have the same two choices for admission exams: the SAT and the ACT. The SAT is widely recognized as the more popular choice among the two exams; however, the ACT is swiftly catching up to the SAT’s lead. There are several reasons to choose the ACT over the SAT, many of which you’ve likely considered before settling on it. 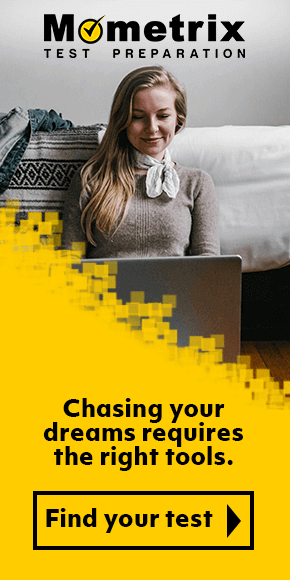 Regardless of those reasons, you now have the responsibility of earning the best score you possibly can—an endeavor which can only be aided through a thorough study plan and excellent study tools. Before you begin thinking about these two elements, however, it is best to know a little more about the ACT exam itself. On this page, you will find both information about one specific section of the ACT, and study tools to ensure you’re able to perform on the exam to the best of your ability. Much like the SAT, the ACT splits up into individual test sections: Science, English, Reading, and Mathematics. This page will feature information regarding the ACT Mathematics exam. The Mathematics exam is one of the longer sections of the test. You will be allotted one full hour to complete a total of 60 exam questions. All of these questions are in multiple choice format, and will each rely on your comprehension of certain mathematical concepts. Much of the content you’ll find on the Mathematics portion of the ACT is quite similar to what you’ve already learned during high school. The Modeling section of the Math exam is the shortest featured, its full amount of questions typically accounting for less than 25 percent of the test’s content. Questions under this category will require you to create, comprehend, and assess mathematical models. Integrating Essential Skills makes up anywhere between 40 and 43 percent of the test’s content. You may find questions under this category to be the most familiar, as it involves the various applications you picked up back in middle school. More specifically, this category’s questions will ask you to perform basic statistical calculations, figure out percentages, and similar tasks. The Preparing for Higher Math category of the Mathematics exam is the longest, making up between 57 and 60 percent of the exam’s content. It may serve as no surprise that this category is also the most complex! It is made up of several subjects, which we’ve already named above: Statistics and Probability (8 to 12 percent), Number and Quantity (7 to 10 percent), Geometry (12 to 15 percent), Functions (12 to 15 percent), and Algebra (12 to 15 percent). Each of these subjects will utilize several of the skills you’ve likely already picked up throughout your years in high school. This is because this specific knowledge category is closely modeled after the curriculum being taught in today’s high schools. It is worth noting that you can take advantage of a calculator throughout your scheduled testing period; however, because the test is timed, you’ll want to be judicious in how and when you use your calculator. As you study, try to do so with the goal of limiting how often you have to rely on your calculator to solve equations, so you can work on test questions as efficiently as possible. While the very idea of this exam may fill you with trepidation, the good news is you’ve landed at just the right place to prepare for the ACT! The team at Mometrix Test Preparation is 100 percent dedicated to helping you succeed. That’s why we strive to craft and offer only the best study tools around. Here you’ll be able to access our exclusive ACT Mathematics practice test. Our practice test stands out from the rest in that it gives you a full glimpse of what to expect from the real thing! We have conducted careful research throughout the process of writing this practice test, all to make sure it is as faithful to the original material as possible in terms of formatting and materials. By using our practice test, you can guarantee your ability to be better prepared for what the real test will throw at you on exam day. Each and every question featured on our practice test is designed to closely mirror what you’re likely to find on the actual test. We have also drawn from much of the same concepts you’ll be expected to study and know, including geometry and algebra. We encourage you to use this practice exam to not only get to know how the test works, but gain a better sense of which areas of the test you may need to work on the most throughout your studies. You can then target your study approach more effectively, closing any existing gaps so you can earn a better score. 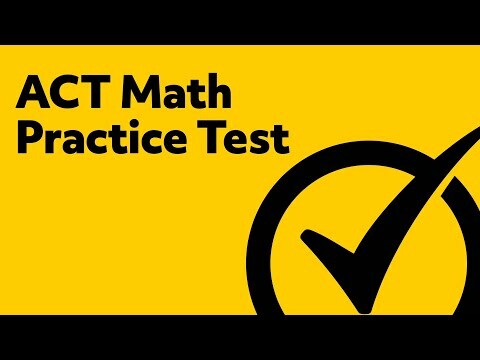 If you find you need extra help, the Mometrix Test Preparation team also offers an ACT Mathematics study guide, which you can also find on this page. Our study guide serves a similar purpose as our practice test in that it gives you further insight into the workings of the Mathematics section of the ACT. 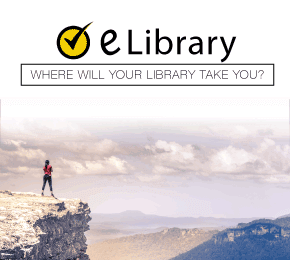 You can use our study guide to help mold your study approach if you find yourself stuck as to where to go next or simply aren’t sure where to start. Best of all, our study guide and practice test are designed to work best when paired with each other, creating the ultimate package to help you study to your fullest and knock the ACT out of the park! Of course, our study tools are an invaluable resource even when used separately. No matter how you decide to implement our resources into your study plan, we hope they will serve you well. Good luck, and work hard!